If you didn’t know our Breakfast Show presenter, Matt Fletcher, loves cars! 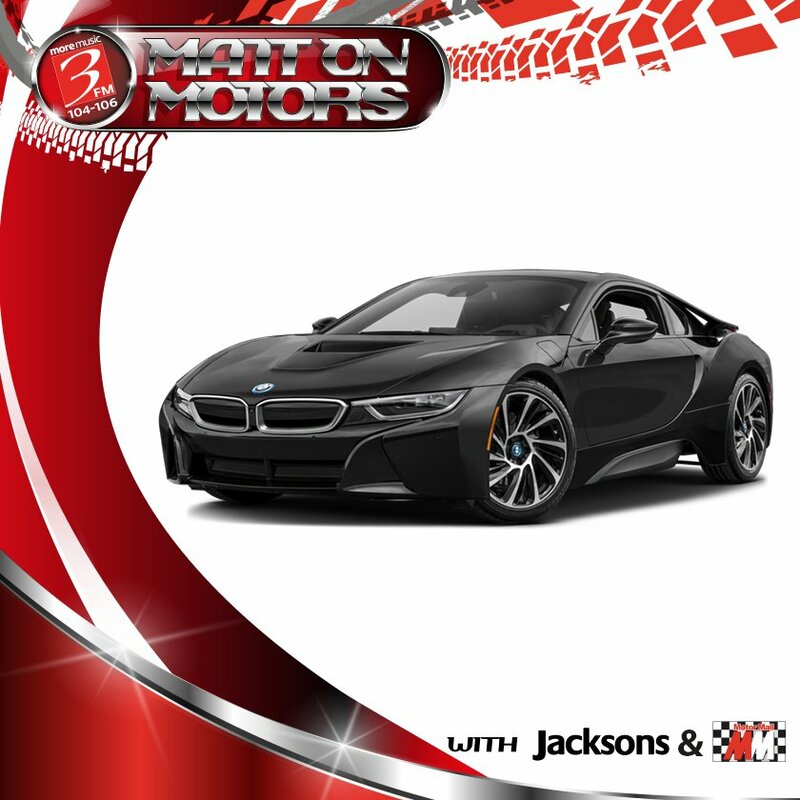 Every fortnight he’ll be teaming up with Jacksons and Motor Mall for ‘Matt On Motors’ and hitting the Island’s roads in one of the new or used vehicles they currently have for sale! From super minis to people carriers, hatchbacks to luxury saloons . . . he’ll be featuring a different vehicle in each episode!